Real talk from Kate Middleton. 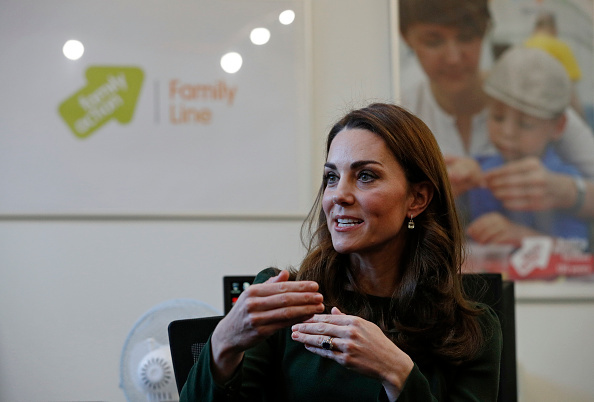 The Duchess of Cambridge, Kate Middleton, attended the launch of Family Line yesterday, a UK-based helpline established to help families and their caregivers. Mum of three Kate has been praised for speaking openly and honestly at the official royal engagement, saying that parenthood can be difficult and everyone struggles. 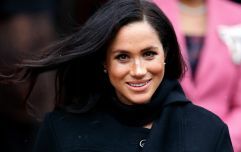 The 37-year-old went on to say that although mothers are usually given a lot of support in the early days, that tends to drop off after the first year. According to E Online, Kate was chatting with volunteers from the Family Action charity when the subject came up. "You get a lot of support with the baby years...particularly in the early days up to the age of about one, but after that there isn't a huge amount—lots of books to read". Kate went on to say that in relation to the pressures and difficulties that come with raising children, everyone experiences the same struggle. 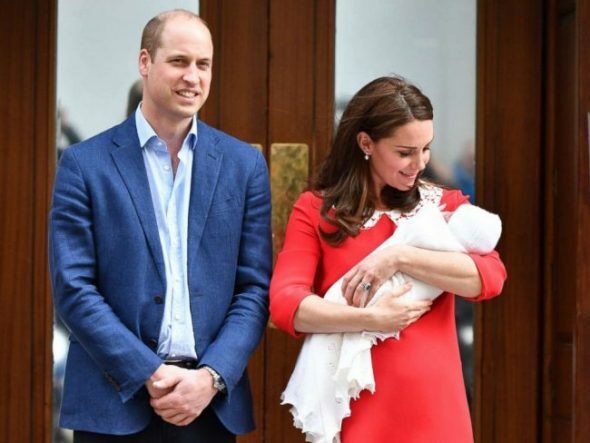 There is a misconception that because Kate is a member of the royal family, life must be pretty perfect and so, people appreciate her opening up and acknowledging that parenthood poses challenges from time to time. After the event, one of the volunteers was quick to praise her and explained why she's the perfect person to work alongside Family Line. "Why she's a great supporter of our service is that she does recognize that families have the same pressures and struggles and she's no exception". The volunteers went on to acknowledge that yes, Kate's circumstances are different as a member of the royal family but when all is said and done "being a parent is a parent". Here's hoping we hear more from Kate on this topic because helping other parents is clearly something that she's passionate about.